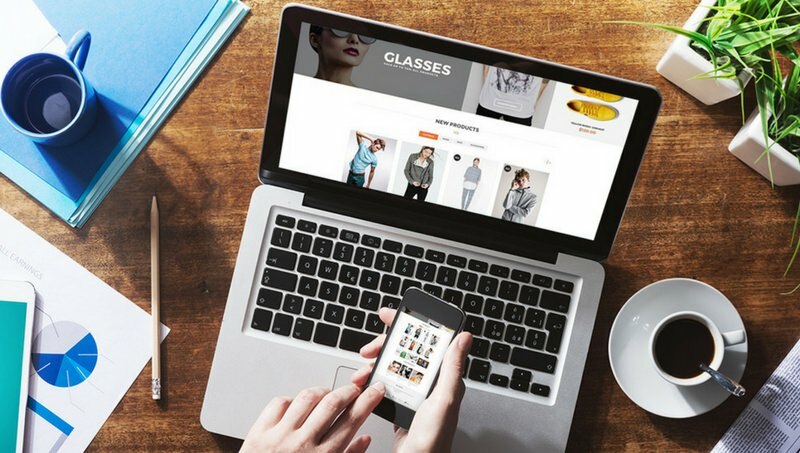 How to Optimize Customer Time Spent on your Ecommerce Platform? It is assumed that every people spend at least an hour in a day on shopping websites. But we exactly don’t know whether they make a purchase or not and also we didn’t know about how much time they spent on the website. Do you really think that there exists a correlation between the time spend by a user on the website and money spent by the user? I would say, yes. To a great extent, both time and money relate each other to deliver a great result. So in this am going to discuss few steps to optimize customer time spent on ecommerce site. It is important to know about the user requirements or to simply put you should know what exactly users want from your site. There are two types of users, the one which looks into products which have a transactional relationship, they will readily make a purchase and left the website. They will not spend much time on the site but they expect a good user experience from the site. 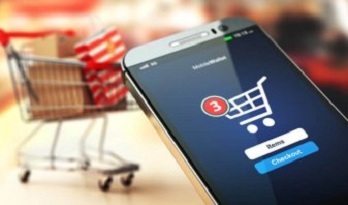 On the other side, there are some people who don’t have the intention to buy the product but they spend some time in the shopping site for an entertainment, such kind of people should be served with some engaging contents or promotions which keeps them browsing for a long time and finally they may buy it. But do not always think that keeping users for a long time will lead to conversion. Customers need a simple and smoother experience during their navigation and checkout. Is it possible to make a sale less than eight minutes? Yes, it is but not for everyone, to make this possible, the sellers should know where that customer is spending time – i.e. average visit time. Then analyze that how this time breaks up. If you know where the customers are frequently spending their time, you can take this data to know about their desired experience. It can be a happy dwell time in which users can roll out into valuable contents or it can be a disgusting moment. By tracking the user behavior you may find some interesting facts which can be really helpful to take some decisions that nourish your online business. If you know how much time that the customer spends on your site, then it’s crucial to match this against behavioral data. You will become to know that whether the customer behavior leads to sales or cart abandonment. We cannot completely avoid the cart abandonment but we can reduce it. If your cart abandonment ratios are expected to between 60% and 80% then it is high time to work out for a faster checkout or improve your user experience. This can reduce your cart abandonment rates. You can lose a good number of sales if your checkout process is not optimized. Amazon has implemented has effective checkout process called “Login and Pay with Amazon”, a user can have a faster checkout by using their existing Amazon account details. Once a user made a checkout using this, that shopper can access the delivery and payment details easily and he doesn’t need to re-enter the data again for his next purchases. This strategy really works out for Amazon since it cut-short the checkout process and saves users time. Finally, understand how a user spends their time on your site, track their user behavior and based on the findings offer the best user-experience to retain the customers. Our shopping cart software provides an advanced ecommerce platform which is highly optimized to boost your sales.